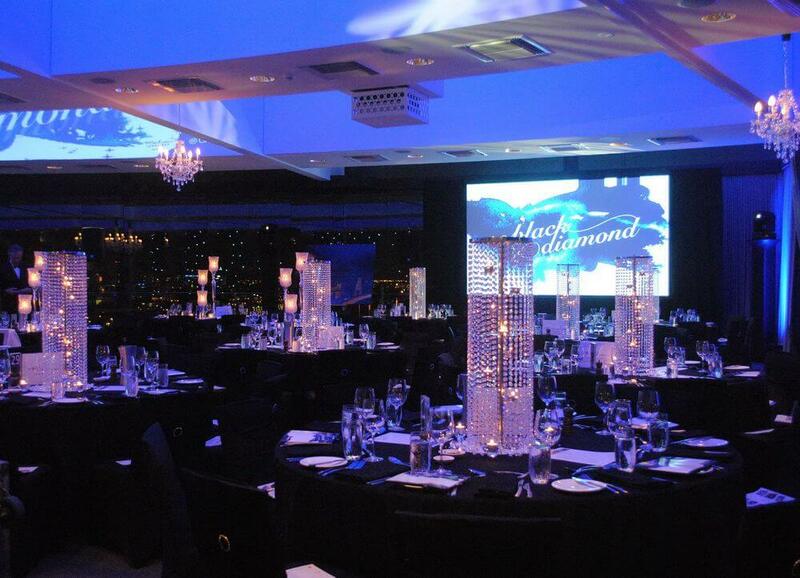 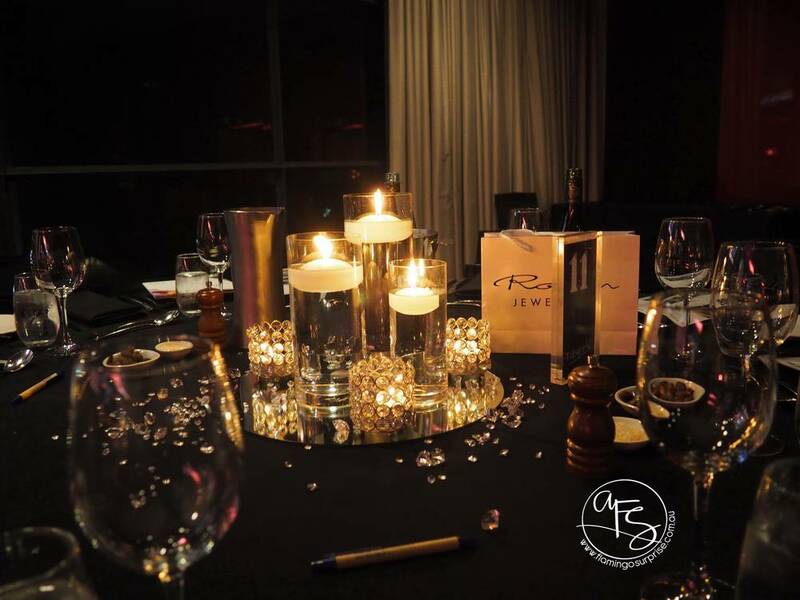 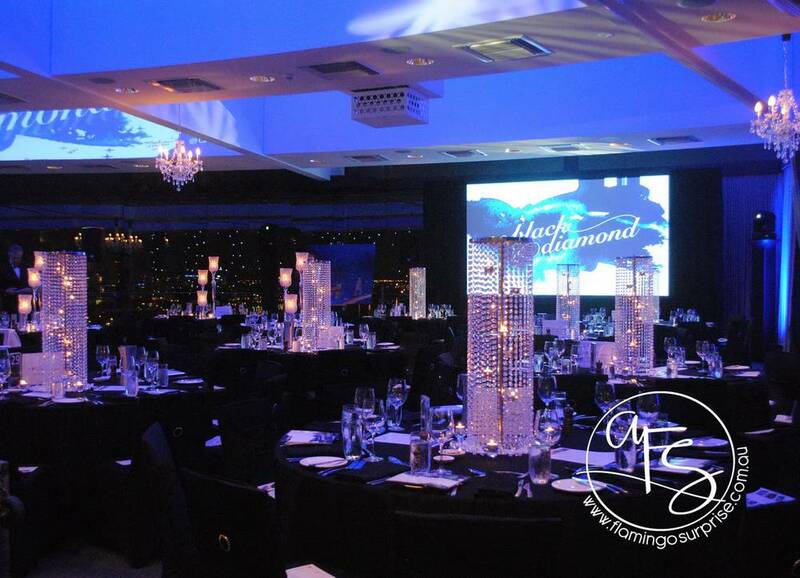 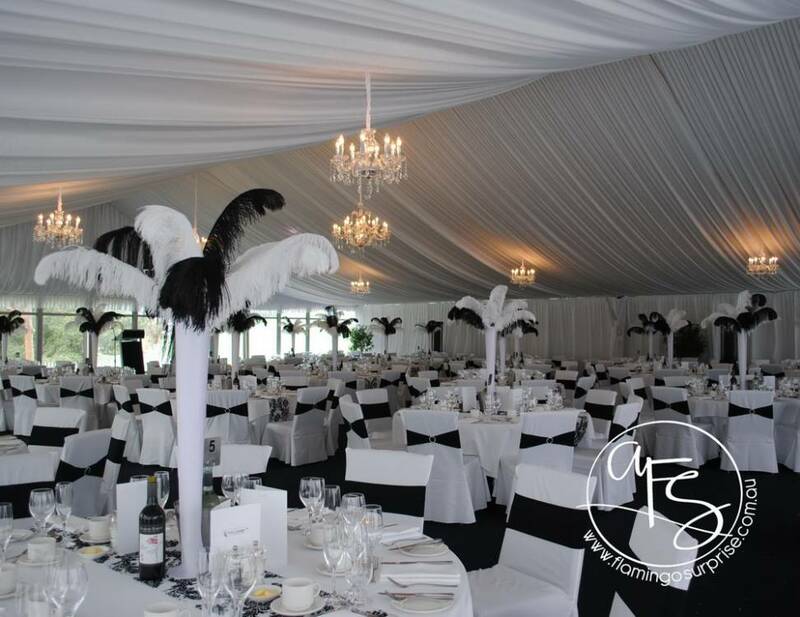 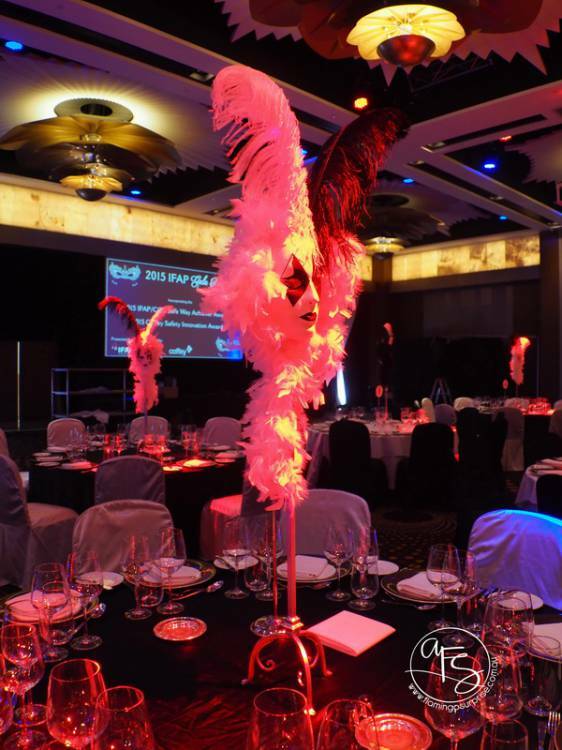 Whether your business or committee is planning an Awards Night, Gala Ball, Christmas Party or Conference, we welcome the opportunity to meet and discuss the options to make your next event a memorable one. 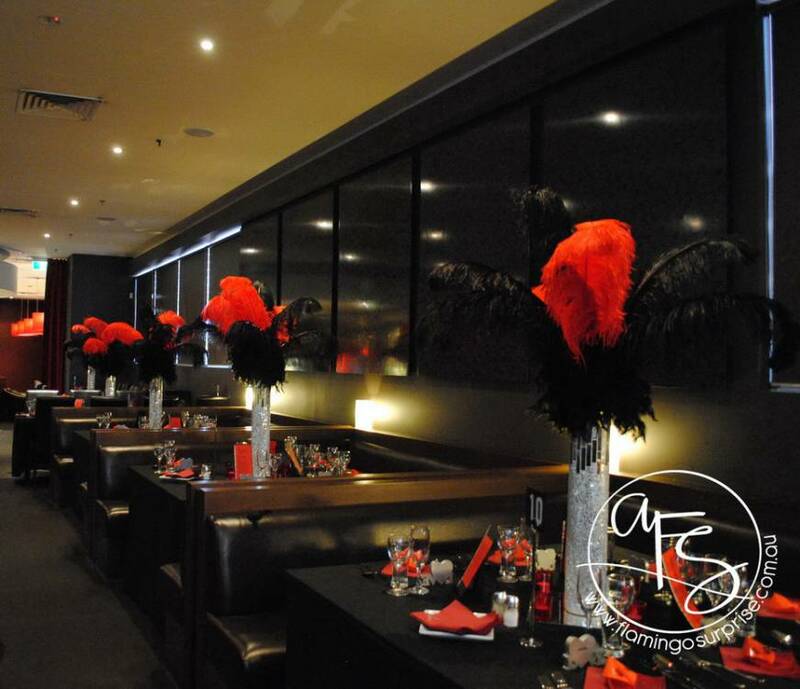 We cater for all types of special events from engagements, birthdays, school balls, sporting clubs, Christmas and New Years Eve parties etc. 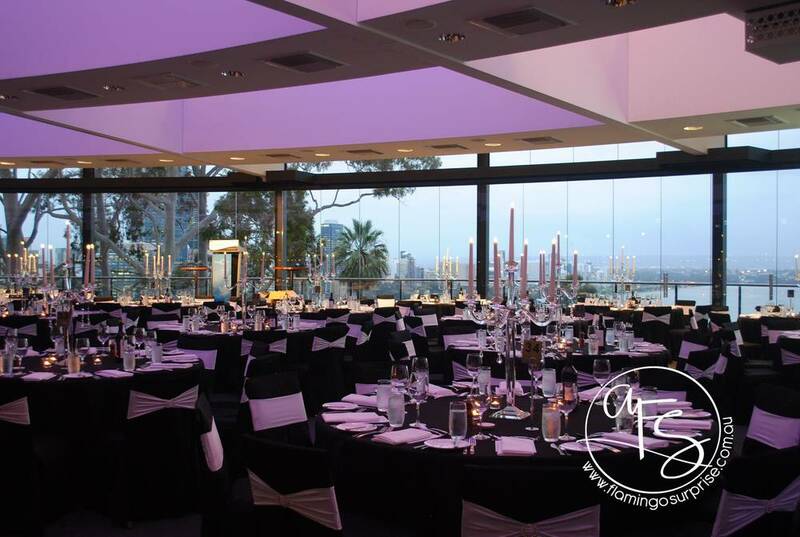 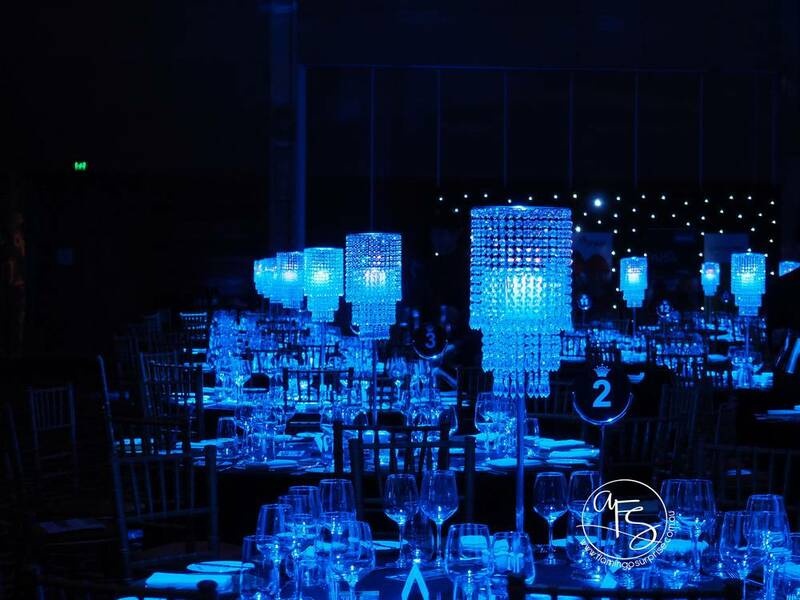 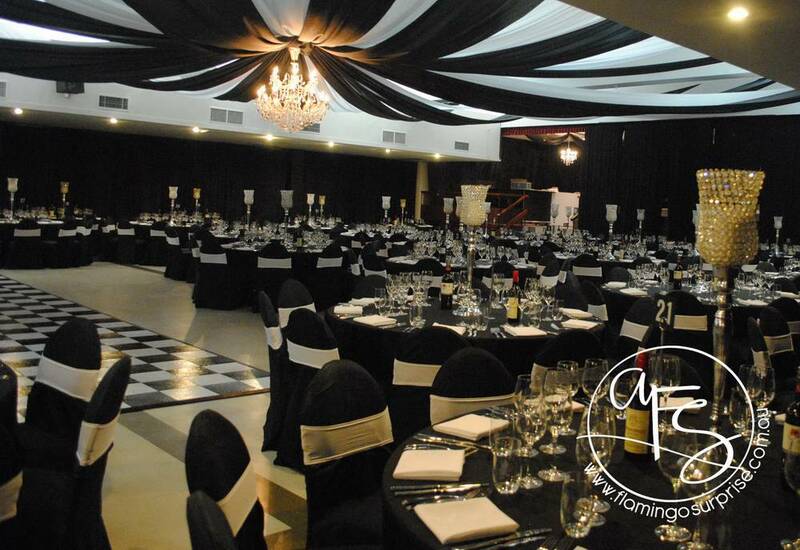 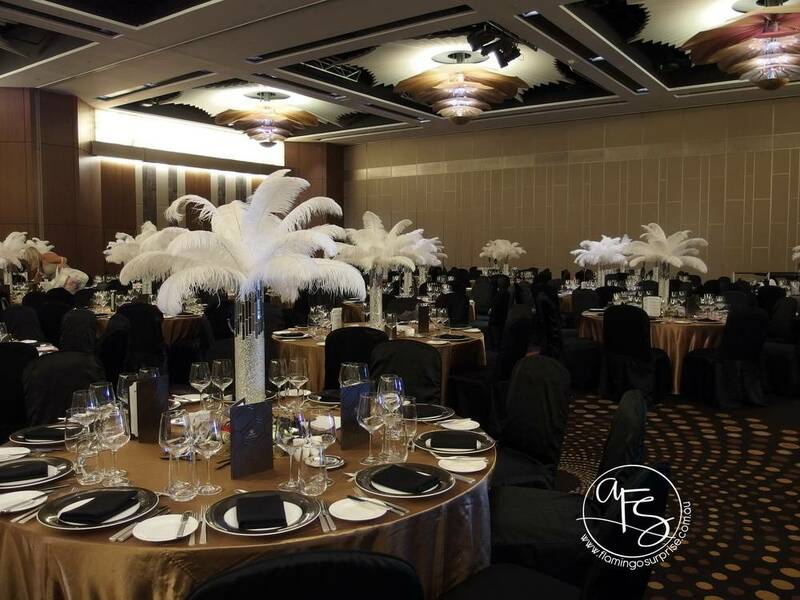 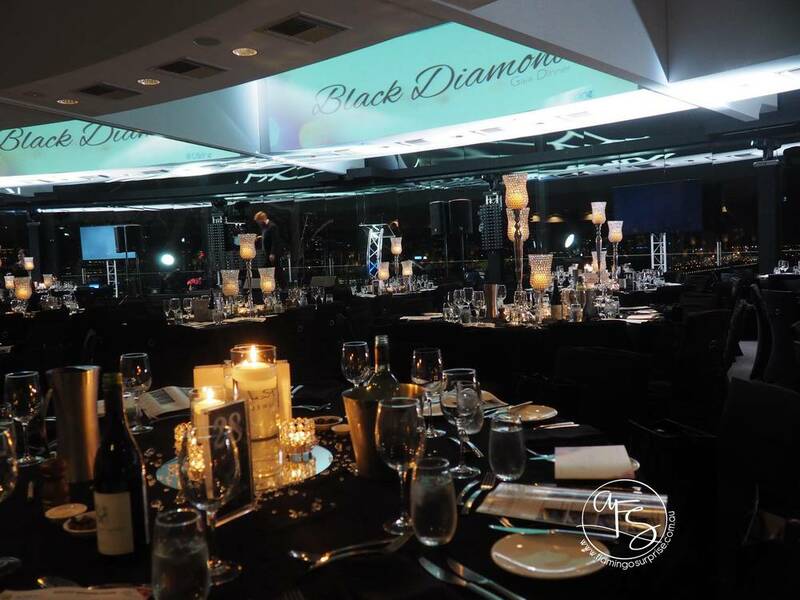 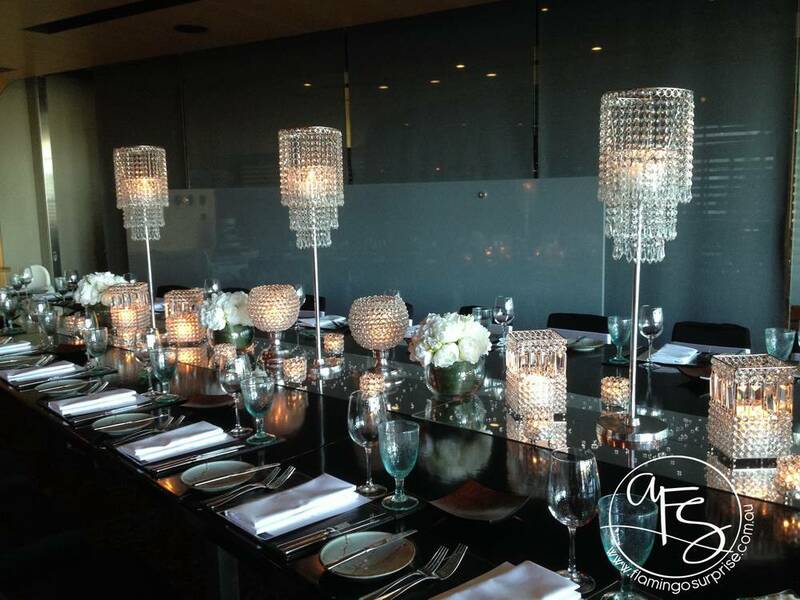 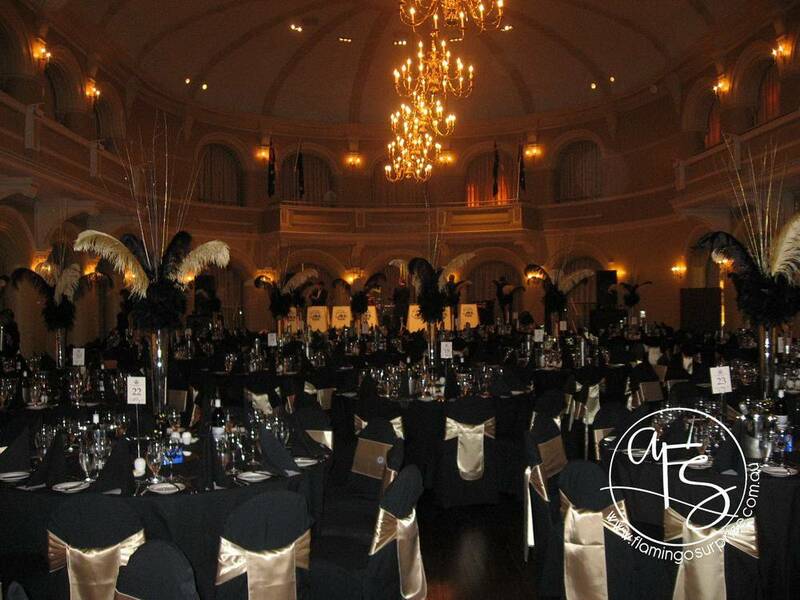 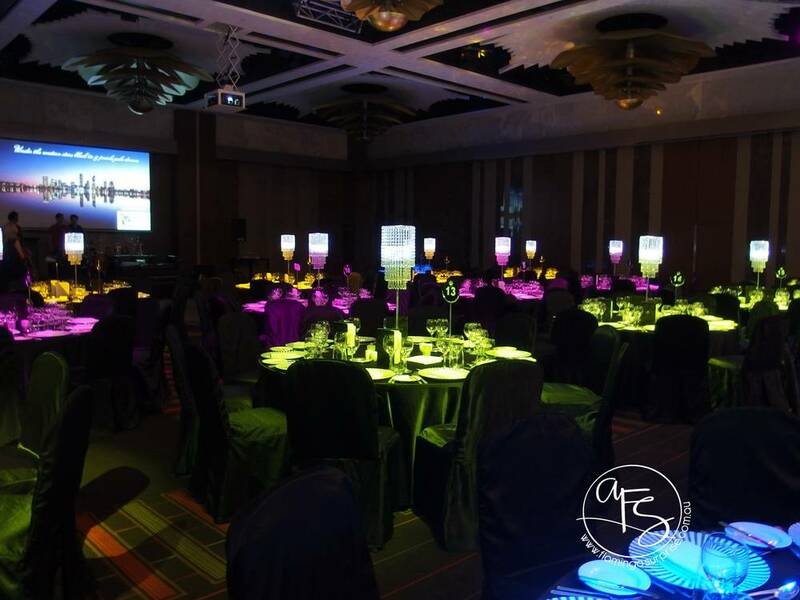 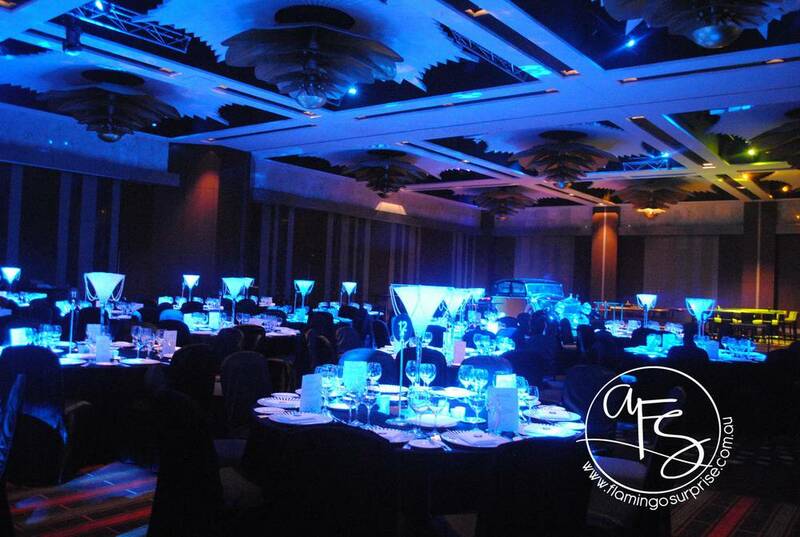 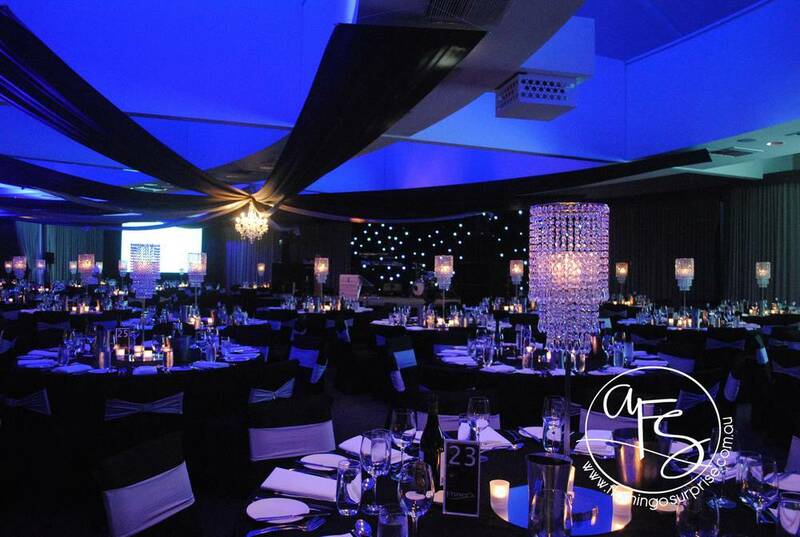 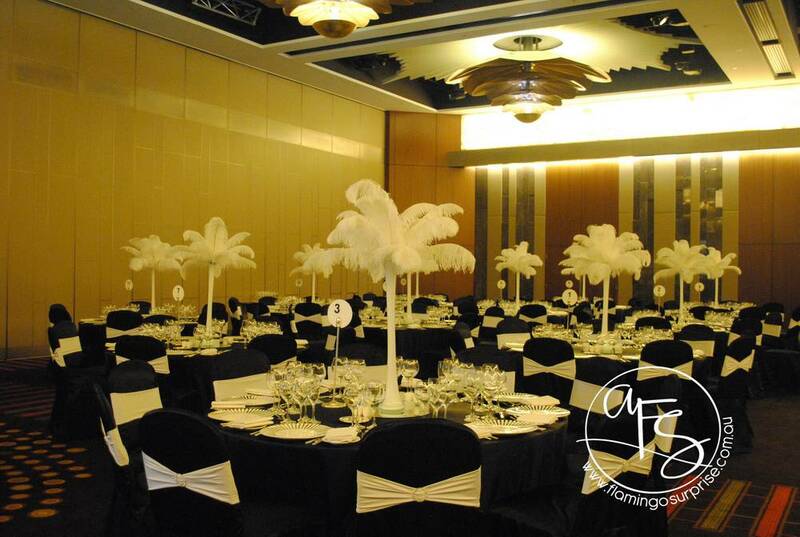 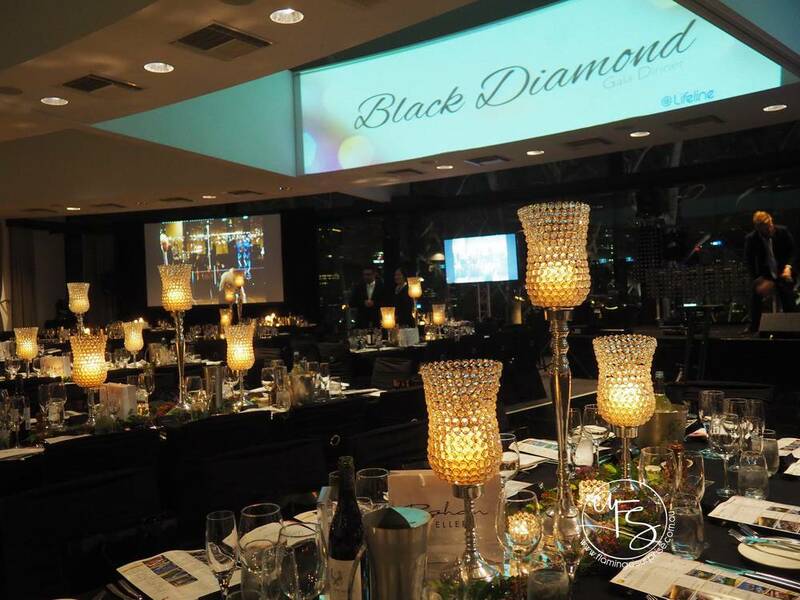 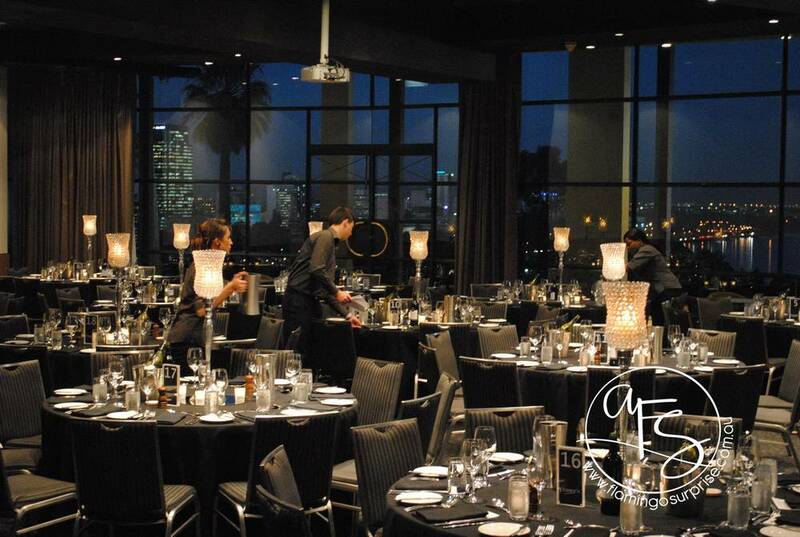 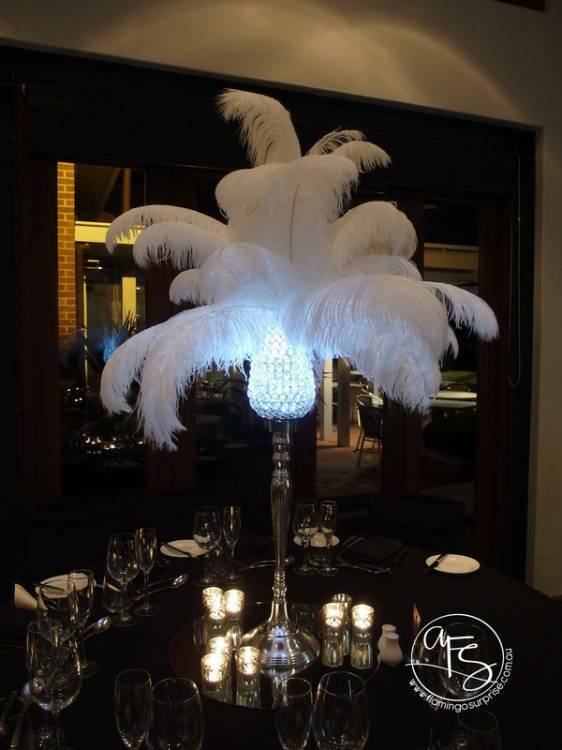 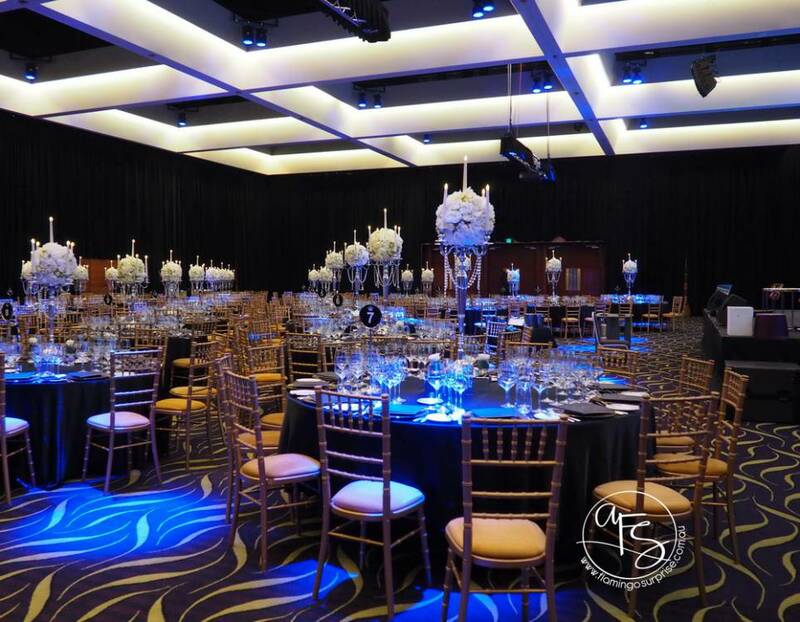 We cater to most venues and are committed to making your event a great success.